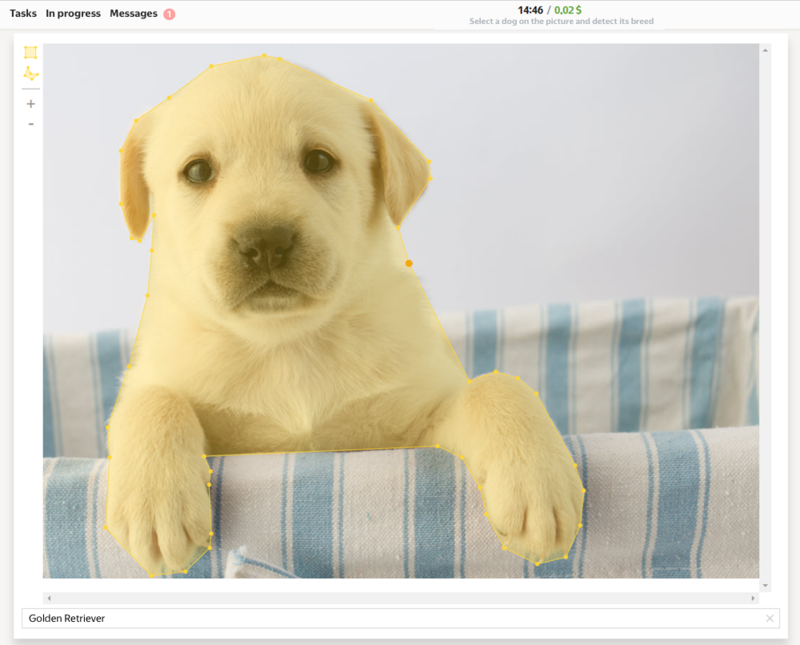 Toloka provides an editor for selecting an image area. It lets the performer select a polygon or rectangle area. Let's say you have many photos with animals and you need to select dogs and identify their breed. 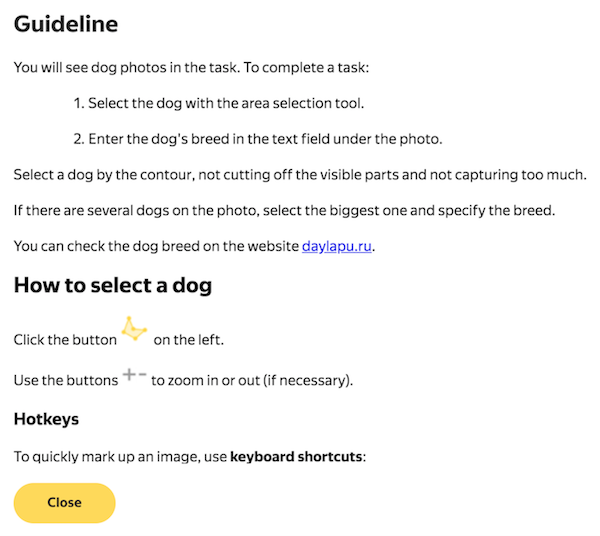 To do this, create a task: the performer is shown a photo and has to select the dog and specify its breed. Click the + Create project button and choose the Object segmentation in an image template. Write short and clear instructions (see recommendations) in the visual editor or using HTML markup. To make it clear, add pictures. The image area selection editor is automatically included in the template. This means that the performer will see the image and can select an area with the editor tools. The image input data field for a link to an image. The result output data field with the "json" type for the JSON object with the point coordinates. 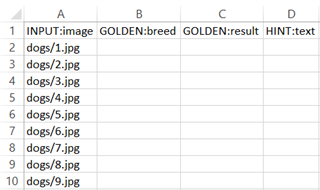 Add the output data field — the required breed string to write the dog breed specified by the performer. A picture with the area selection tool. 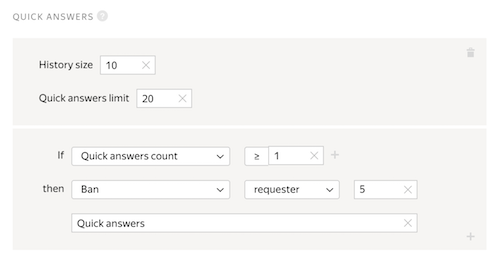 Set the price per task page (for example, $0.02). Set an Overlap, which is the number of performers to complete the same task. For image area selection tasks, it is usually 1. Add input data in it. The header of the input data column contains the word INPUT. Leave the other columns empty. 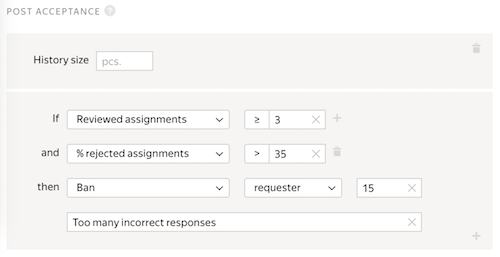 Load of the tasks: choose Set manually and set, for example, 4 tasks per page. Note. The points' coordinates are saved in the JSON.